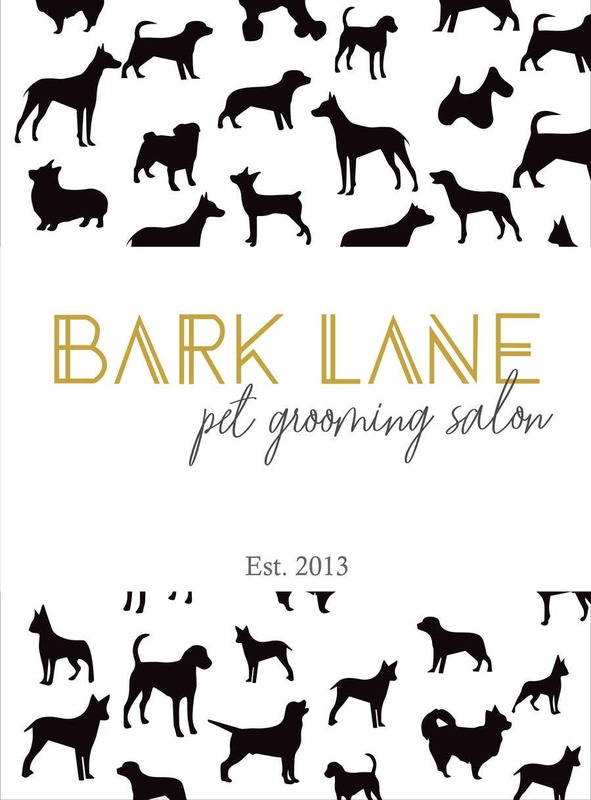 I would like to hire a Logo Designer to re-brand my dog grooming business with me! Here is your logo. I know the font of the slogan doesn't match with yours but it is close enough. If you tell me the name of that font I can also fix that. Waiting for your response. Thanks for the previous suggestion. I think we are very closed . your project is pending now. So I can't submit new entry . Please give me award.I promised that I give you all variation & best provide . thank you.